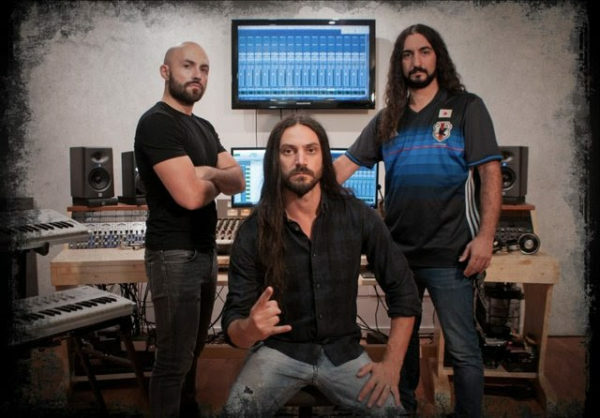 FLESHGOD APOCALYPSE PREPARE WORK ON NEW ALBUM. 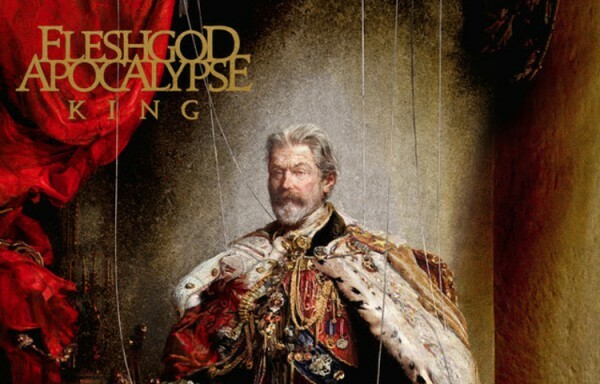 Italian symphonic death metallers FLESHGOD APOCALYPSE are currently in the studio recording the follow up to their critically acclaimed 2016 release, ‘King’. “It’s official, we’re finally back in the studio and it feels absolutely great! This past year marked a new era for the band, so we felt the need to look back at our death metal roots and, at the same time, to push ourselves beyond our limits, reaching a wider level of variety and influences within the songs. We wanted this album to be fierce but also organic and unpredictable as if it had a life on its own. That’s why we decided to involve several guest musicians, a full classical string section and even a choir! The as of yet untitled record is tentatively scheduled for a spring 2019 release. ‘King‘ was produced by Jens Bogren (OPETH, KATATONIA, SOILWORK), with the help of recording engineer Marco Mastrobuono. The stunning artwork was created by acclaimed contemporary artist Eliran Kantor (TESTAMENT, ICED EARTH, KATAKLYSM,HATEBREED).